Forum Virium Helsinki has a simple goal. 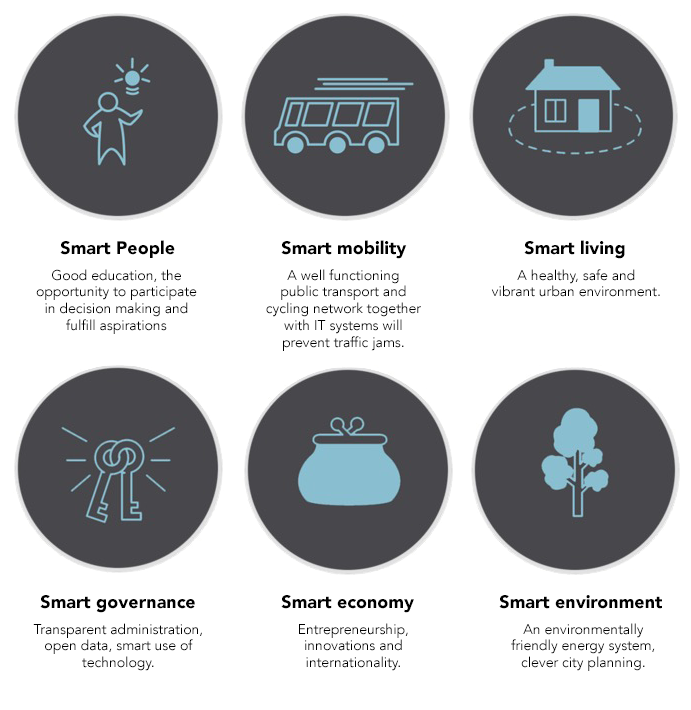 To build a smart city. Over half of the world’s population currently lives in cities and the number is growing. In the Helsinki Metropolitan Area alone, there will be 100 000 new inhabitants in the next 10 years. The fast growth of Helsinki and thousands of other cities in the world brings new problems – as well as huge opportunities. The most important tools for building Smart Helsinki are new technology and open access to data. However, the building site is not limited to Helsinki. When cities were primarily made of bricks and concrete, it was natural to produce all services locally. In a digital world this is unwise. The smart practices developed in one city spread faster than ever, thanks to technology companies and the internet. Sharing information costs nothing. This is why open standards and replicating successful operating models is particularly worthwhile in the digital world. A smart city is like a Lego building. The important bricks are the electronic services, which are connected by open data interfaces. The same bricks work everywhere and they can be put together in creative ways. Smart Helsinki is built one brick at a time.